Available 1 bhk flat in Airoli Navi Mumbai with basic amenities like watch man, security, parking, power back up etc. This is upto 10 years old building. The area of the flat is 600 sqft. It is unfurnished flat with open parking available in Sector 20. Flat is well maintained. We just don't believe in doing business but we believe in building relationship. 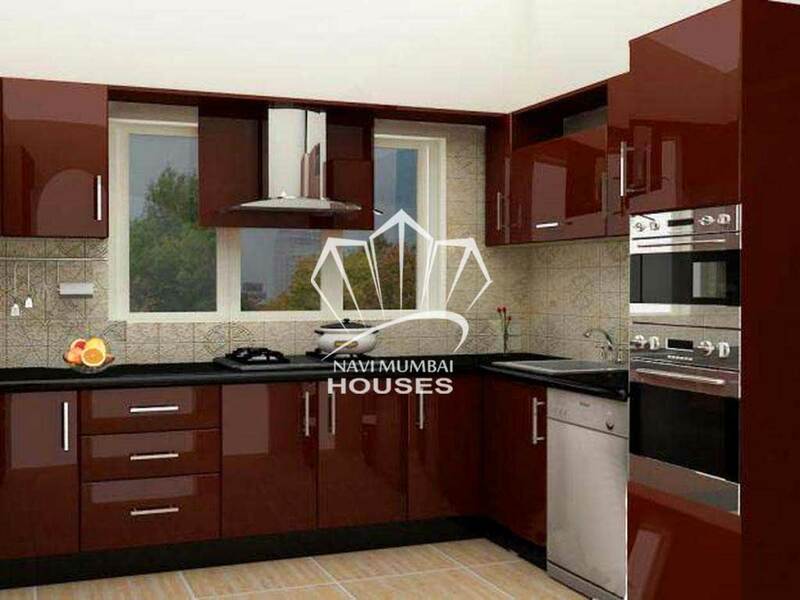 5 min walking distance from Airoli Station and 2 minutes from main market .